Psycho-Pass SS Case 1 Tsumi to Batsu Anime Movie Release Confirmed: Case 1 Crime and Punishment is an installment of the Psycho-Pass: Sinners of the Movie, which is going to come on air in January 2019. Psycho-Pass is a Japanese Anime fiction movie which was released in2015 under Production I.G. It then successful ran in 100 theaters making good money too. As the name describes this fiction movie is all about the terrorist in Japan and their fight with the common people. The plot of Psycho-Pass SS Case 1 Tsumi to Batsu describe well about the movie. Now talks about the Psycho-Pass SS Case 1 Tsumi to Batsu Movie being scheduled for earlier month of 2019. Anime fiction movie was directed by Naoyoshi SHiotani and Katsuyuki Motohiro as chief director. Hope you have heard about the Gen Urobuchi and Makoto Fukami, the script of Psycho-Pass Movie is written by them. Later the first series of Psycho-Pass Movie was released in United States by Funimation. So studio will also be having the license of Psycho-Pass SS Case 1 Tsumi to Batsu. Hopeful you have heard about figure of Psycho-Pass Box office collection which has crossed 7million dollars, being making a great Anime fiction movie with great collection. Let me just give you a quick response on the Story Line of Psycho-Pass Anime Movie, which is going to hold 3 parts from now. All about a world where your granted as guilty just by thinking of an crime. Police here are well developed that they come to know about how bad your mind things and thinking about is no ways easier here. They have got a weapon called Dominator and weapon which read minds of everyone and calculate the risk of when a common citizen will turn to criminal. So our cops have started to be team as Enforcers and Inspectors, where Enforcers find out the bad guys and then Inspector stop their partners form going bad. Now there comes a powerful system at the top which monitor everyone called as Sibyl system. Everyone here are now stuck or paralyzed with their designers in mind. Also the jury which is lead by trail by was also replaced by Dominator. 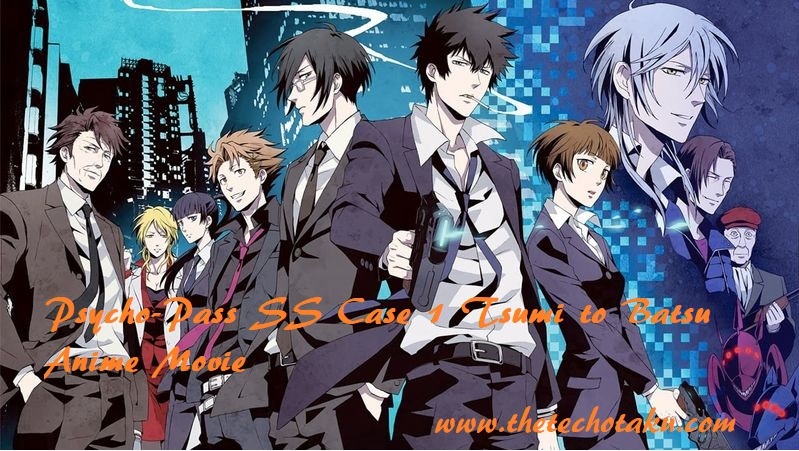 Psycho-Pass SS Case 1 Tsumi to Batsu Movie the first part of Psycho-Pass Movie will take to a new world of future where you can think to be guilty. It was n the Fuji TV Live streaming event were hosted the Plus Ultra Fuji TV Anime Lineup , Presentation 2018, where it was declared that Psycho-Pass will come as a new part of 2 movies. Psycho-Pass Sinners of the System will be sequel movie of theoretical films. Moreover each series will be pointing the public safety and how it can in world where thinking of crime might get you guilty. Once the Psycho-Pass SS 1 Crime & Punishment is released in January 2019, the next part Psycho-Pass SS Case 2: First Guardian and Psycho-Pass SS Case 3: On the Other Side of Love & Hate will be released. Release of Psycho-Pass SS Case 1: Tsumi to Batsu Movie will mark successful debut of Psycho-Pass Sinners of the system and will be continued with its next two Project movie. 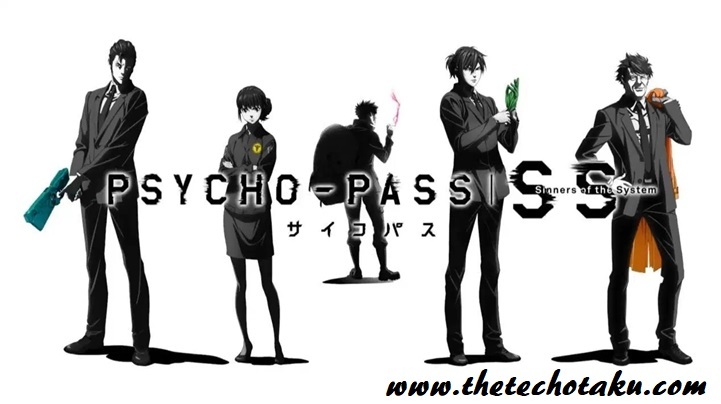 Stay updated with latest news on Psycho-Pass Movie form our website.